to reactivate BC Kiribati facebook page and to let members know that the page is now active for them to check on activities and other BC announcements. To show it to members that even though they are staying in different parts of the country or other parts of the world, we are still connected as BC members. 10 out of 20 members have seen and reacted ( J) on the greetings. 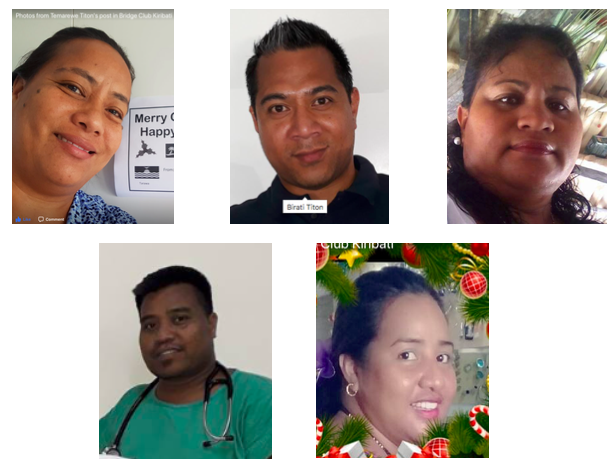 The activity has shown BC Kiribati’s commitment to re-establish and build the network not just with BC Kiribati members only but with other BCs as well through BCIO.